Only 5 SR models left in stock! 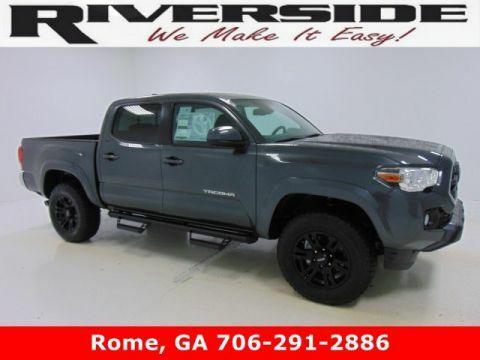 In order to receive the advertised price, you must either present a copy of this page’s advertised price in person, or you must specifically mention the advertised price to the dealership and have the same referenced in your contract at time of purchase. The advertised price does include $599 documentation fee and $59 Electronic Title Fee. The advertised price does not include sales tax, vehicle registration fees, finance charges and any other fees required by law. 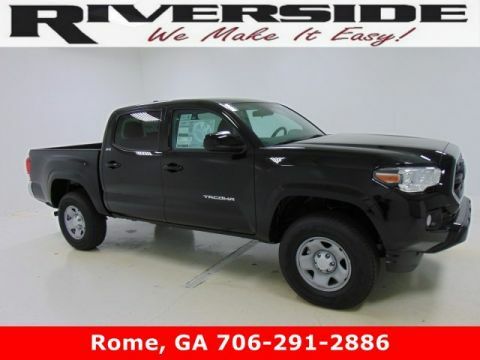 Advertised price may need to finance with captive lender with dealership. Certain discounts applied to advertised price may require a trade that is 1999 or newer. We attempt to update this inventory on a regular basis. However, there can be lag time between the sale of a vehicle and the update of the inventory. EPA mileage estimates are for newly manufactured vehicles only. Your actual mileage will vary depending on how you drive and maintain your vehicle. 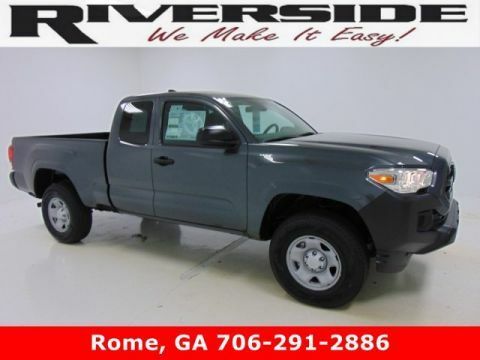 Before purchasing this vehicle, it is your responsibility to address any and all differences between information on this website and the actual vehicle specifications and/or any warranties offered prior to the sale of this vehicle. Vehicle data on this website is compiled from publicly available sources believed by the publisher to be reliable. Vehicle data is subject to change without notice. The publisher assumes no responsibility for errors and/or omissions in this data the compilation of this data and makes no representations express or implied to any actual or prospective purchaser of the vehicle as to the condition of the vehicle, vehicle specifications, ownership, vehicle history, equipment/accessories, price or warranties. Dealer pricing may include incentives. The Kelley Blue Book® Fair Market Range does not factor in consumer rebates and incentives. Tax, title, GA Warranty rights fees (Lemon Law), license (unless itemized above) are extra. Not available with special finance, lease and some other offers. Tax, title, license (unless itemized above) are extra. Not available with special finance, lease and some other offers. 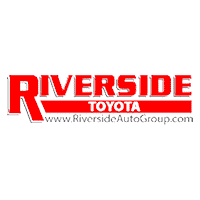 Riverside Toyota in Rome, GA is where friends send their friends! If you’re at our dealership to compare vehicles we will be eager to assist you with gathering all of the information you need to make a decision that is best for you. 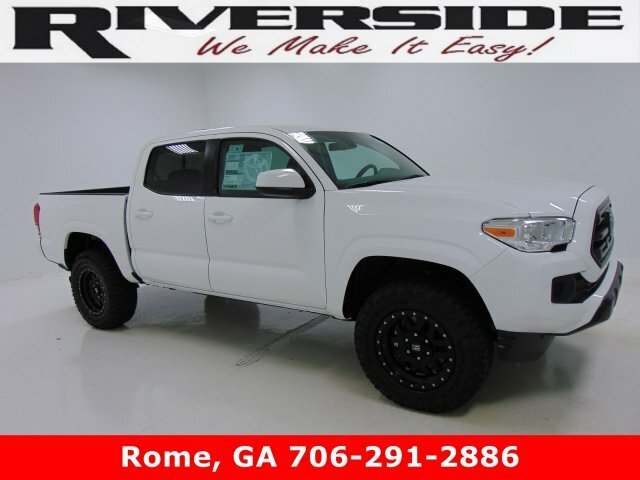 We have popular models like the Tacoma, Tundra, 4Runner, RAV4, Highlander, Camry, Corolla, and Avalon. We know that you have high expectations, and as a car dealer we enjoy the challenge of meeting and exceeding those standards each and every time. Allow us to demonstrate our commitment to excellence!